What it’s good for: A nice little warm-up before your Writing Proper begins, or a useful exercise for anyone teaching memoir or life writing. Time taken: how long is a piece of string? Imagine your very own Lost Property office, where everything you’ve ever owned, smelt, touched, heard, tasted can be found on the shelves. 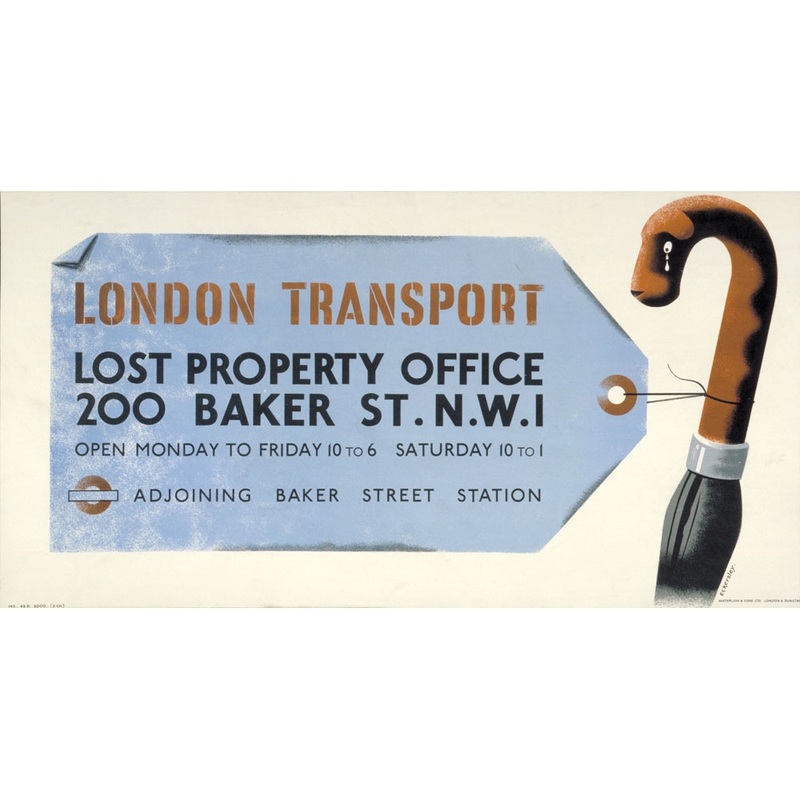 creating a Lost Property Office for one of your characters.